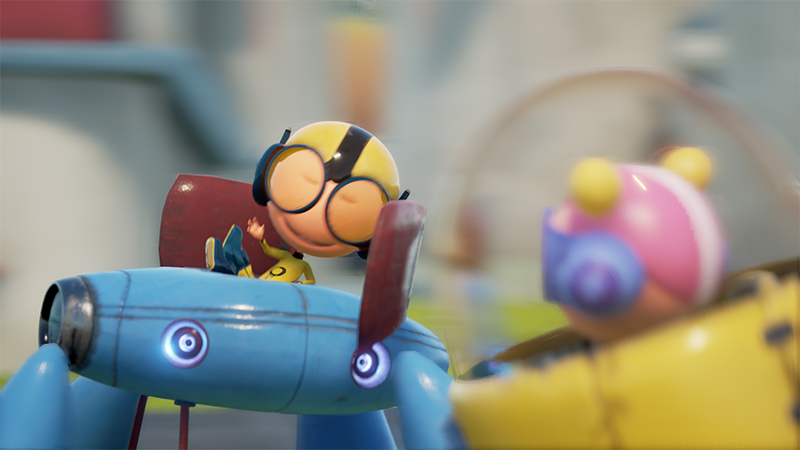 Founded by a VFX/Animation specialist,Hobo Interactive primarily focuses on bringing high quality visuals and appealing storytelling to games and other interactive experiences . Storytelling is our greatest passion and we aim to develop and produce strong IP-based products ranging from games and apps to films,T.V and online media. 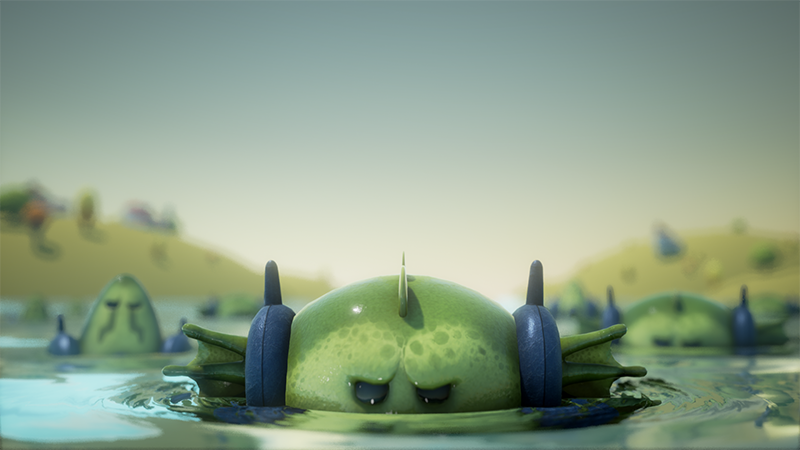 We are currently developing "Bot Rods" the game as well as building on the Bot Rods world with animated shorts and other promotional media. 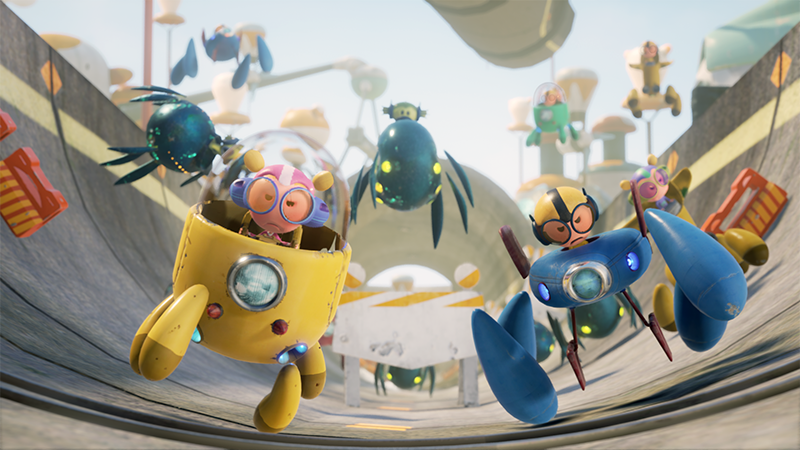 Bot Rods is an arcade style racer with adorable characters and bots racing around twisty tracks. You have many species and characters to play as and many worlds to explore. 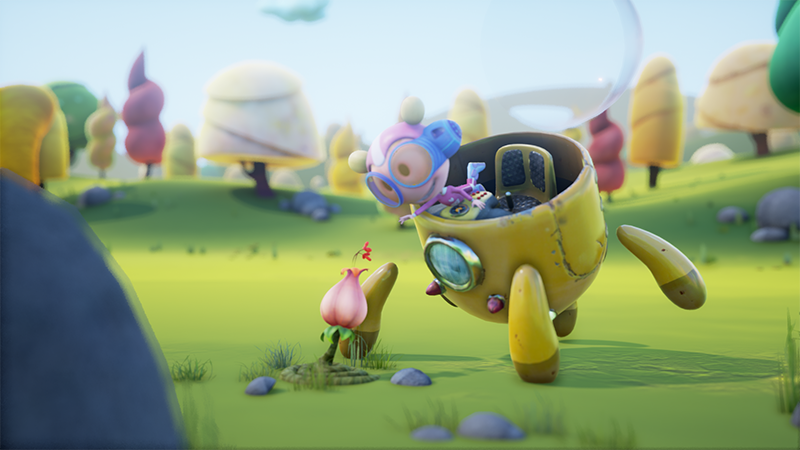 "Bot Rods" has been brought to life in partnership with the award-winning animation team at The Cirqus and the veteran game development team at Holycow Productions.